1988. 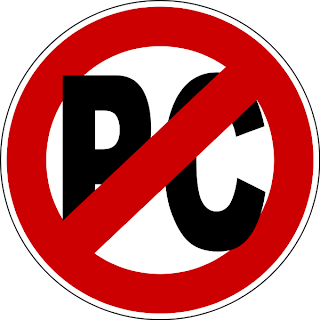 Hard to remember how deeply into the PC (Political Correctness) wars we had fallen. Very deeply. This was of course moments before the Soviet bloc fell and yet anticommunism was still very much an animating force behind attacks on multiculturalists and scholars of race/class/gender. Get struck, and struck hard again and again — only to find oneself accused of striking out in the first place. By 1988, McCarthyism is the last refuge of the left. Ponder it.